Here we see Malaysia showing its chops in Responsible Finance. 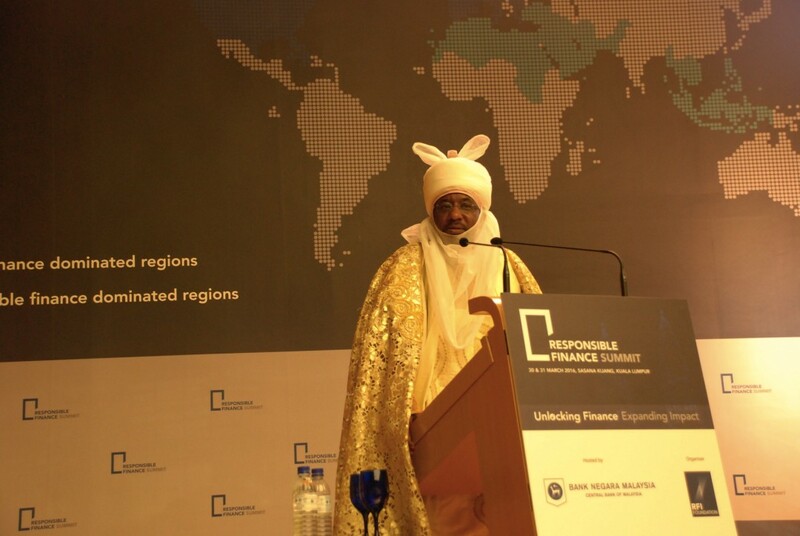 AdAsia learned that his Royal Highness Emir Muhammadu Sanusi II, Emir of Kano, Nigeria, delivered a powerful address on the importance of a responsible economy for the facilitation of Responsible Finance at the Responsible Finance Summit in Kuala Lumpur. Emir Sanusi advocates the development of a financial sector that is ethically sound and serves wider segments of society to enact sweeping reforms in his home country of Nigeria and, one assumes, Malaysia as well. We have no further comments. 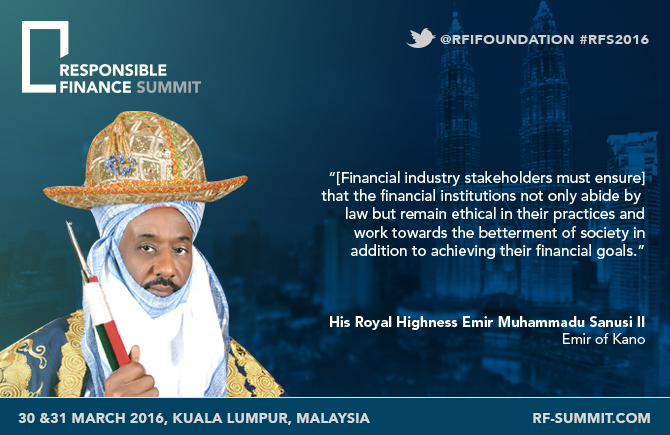 If you want to know more, visit rf-summit.com, or join the conversation on responsible finance #RFS2016 @RFIFoundation.